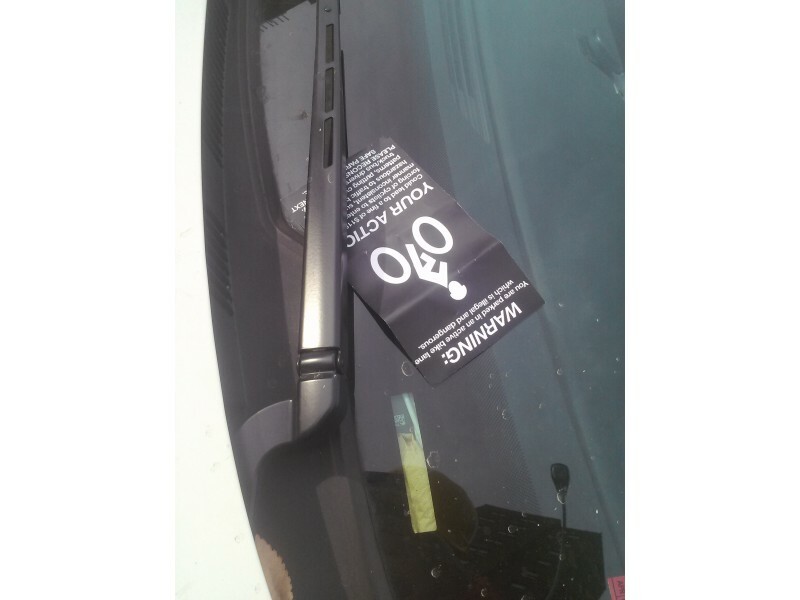 According to the Fort Greene- Clinton Hill Patch, members of the Public Space Party spent Monday handing out 25 homemade parking tickets to cars (including 6 police cars) that were blocking bike lanes. They also posted photos and videos to Twitter, pointing out the number of cars parked in the bike lane around Schermerhorn, in an attempt to clear out the lane for bikers. NYC DOT Traffic Rules state that bike lanes are "general no stopping zones." The NYPD press office was unable to respond for questions regarding the incident, stating they were unaware of the situation.